It’s 2am and I’ve found myself in the depths of Facebook mindlessly scrolling. I come across a link entitled ‘You Know You’re A ____ If’. The topic of these articles can be anything: 90s’ kid, yoga freak, unicorn – take your pick. They categorise and stereotype, and sometimes I do find myself laughing along and agreeing (usually when it’s 90s’ kid related, reminding me of my deepest desire to be a Disney Princess, which I never quite got over…). 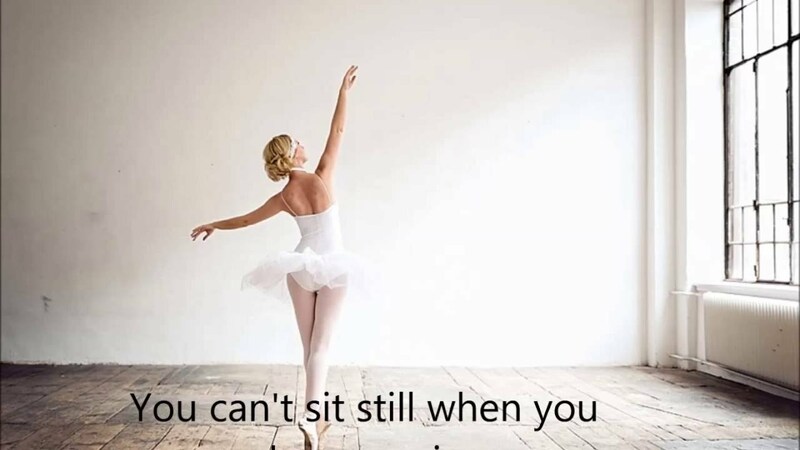 The one that really grinds my gears, though, is ‘You Know You’re A Former Dancer If’, whilst I admit that the meticulous precision can sometimes make us seem like a different breed, when I read these posts all that goes through my head is “this is absolute bull”. Okay, so I can dance elegantly and do a graceful arabesque, but I don’t conduct my entire life like I do in the studio. Sometimes I have messy hair; I don’t stand with my neck long and shoulders back, looking like I have a long metal rod placed somewhere unpleasant – I swear! The stereotyping of a ballerina as everything she appears to be on stage is crazy. If you created a post like ‘You Know You’re A Fire-fighter If’ and it suggested ‘you always dress as you would in work’, or ‘you spend your entire life wondering why you don’t just replace your staircase with a pole to slide down’ the entire cohort of readers would reject it and think it a satire. Believe it or not, I am not my job! Controversial as it is – though I live and breathe dance – maybe I’m not a dancer, if a dancer has to be a long list of stereotypes and conditions. Must I adapt my behaviour and image to coincide with these? This seems to be getting deep: why do I care so much about a stupid Facebook article, made to simply smash the likes and get a few shares? Well, say I don’t behave like a ‘dancer’, and find myself slouching at the bus stop (as opposed to the expected perfectly turned out first position) – does that mean I’m less of a dancer? Whilst these posts are intended to inspire and group together dancers, I spend most of my time rolling my eyes and becoming increasingly frustrated. Am I the only one who never, ever remembers how they got a bruise? Even when I’m not dancing, I’m like a peach. Yes, because I often find, when walking through Westfield, that an acrobatic display is absolutely going to take place. Toes, knuckles, back, neck… It’s all gross. Stop. Despite the fact that, yes, my foot can reach the light switch, am I really going to make that much effort when it’s ten times easier use your chin? Whilst there are many things that dancers do that may be a little odd, these posts describe some sort of alien breed!